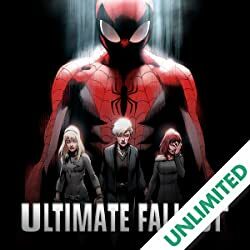 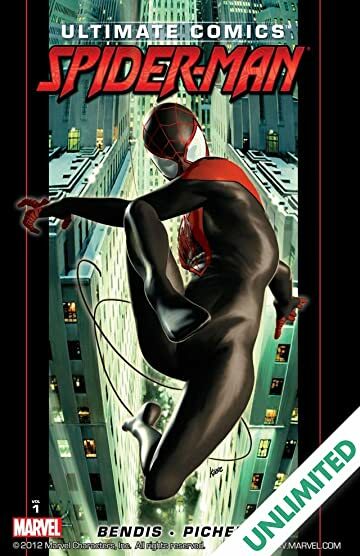 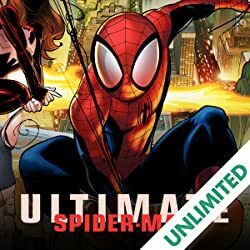 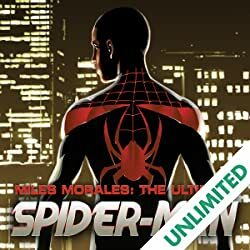 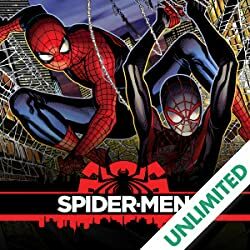 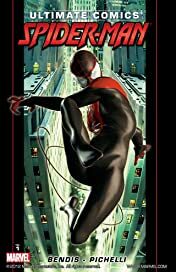 Collects Ultimate Comics Spider-Man 1-5 & Ultimate Comics Fallout #4. Miles Morales IS the new Spider-Man! 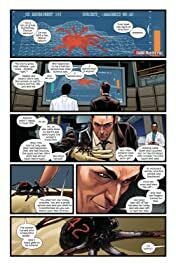 What's the secret behind his powers, and how will he master them? What new and familiar enemies will rise to challenge this all-new Spider-Man? 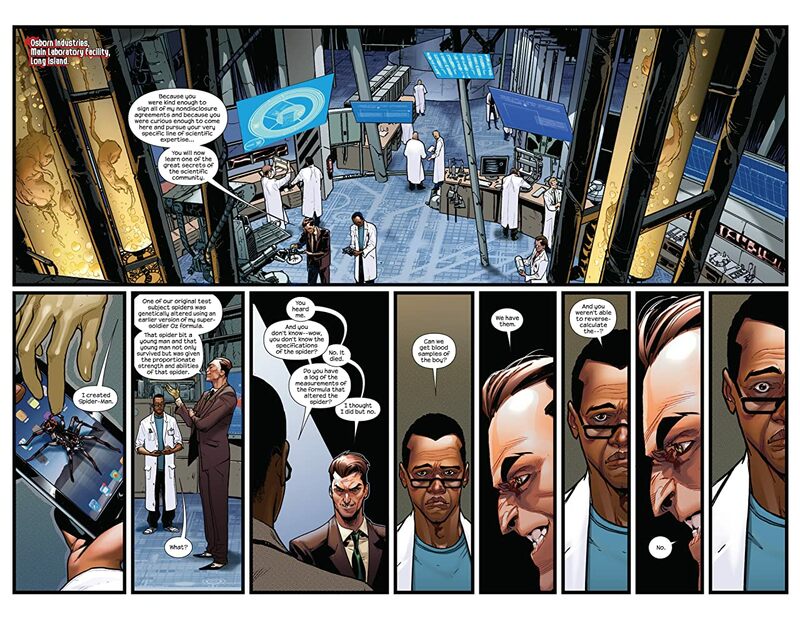 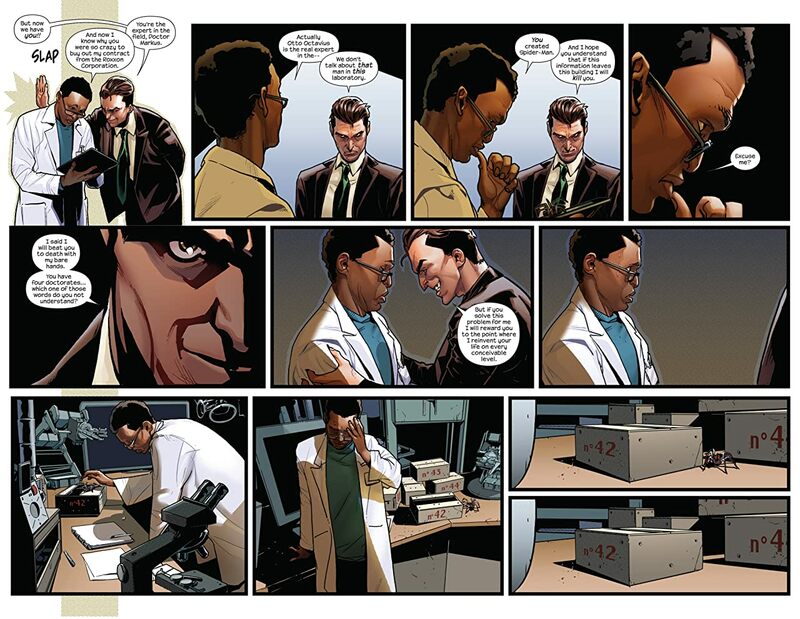 And will Miles live up to Peter Parker's legacy?